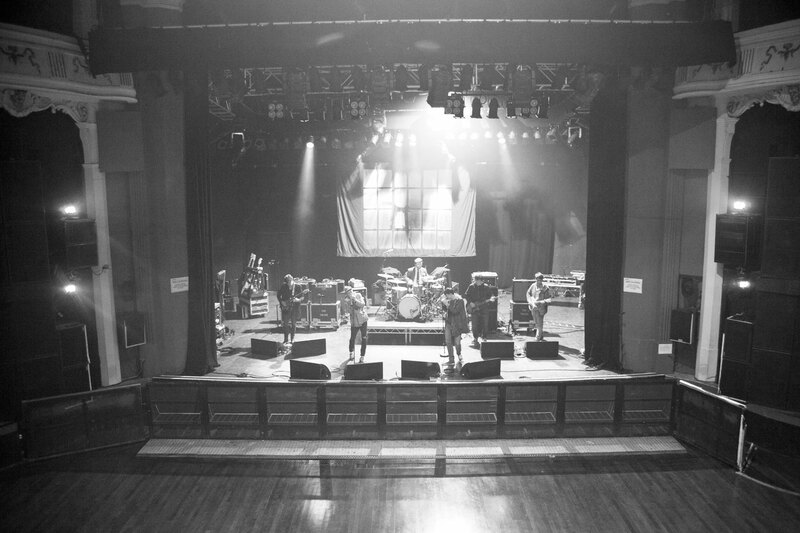 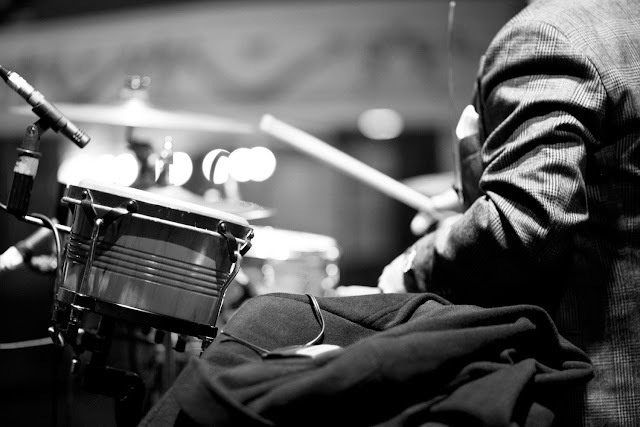 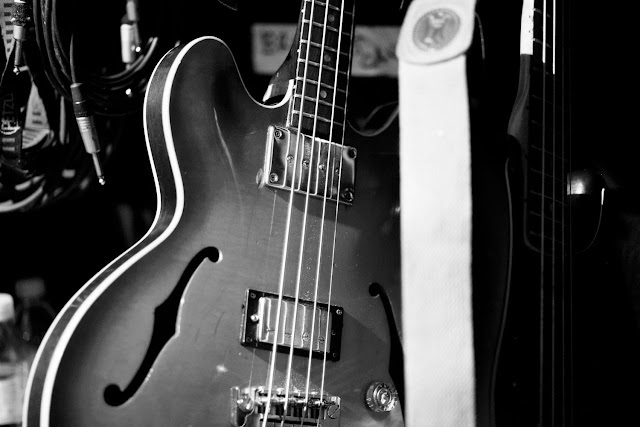 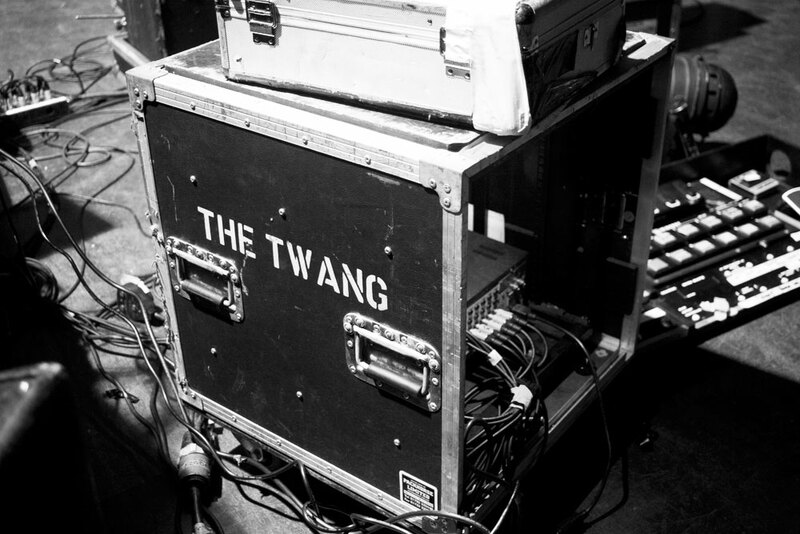 Behind the scenes at soundcheck with 'The Twang' at their co-headline tour. 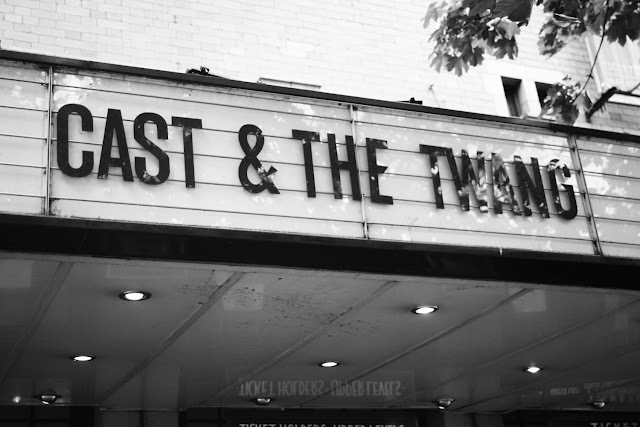 I got to meet up with the guys at their Shepherds Bush Empire show. 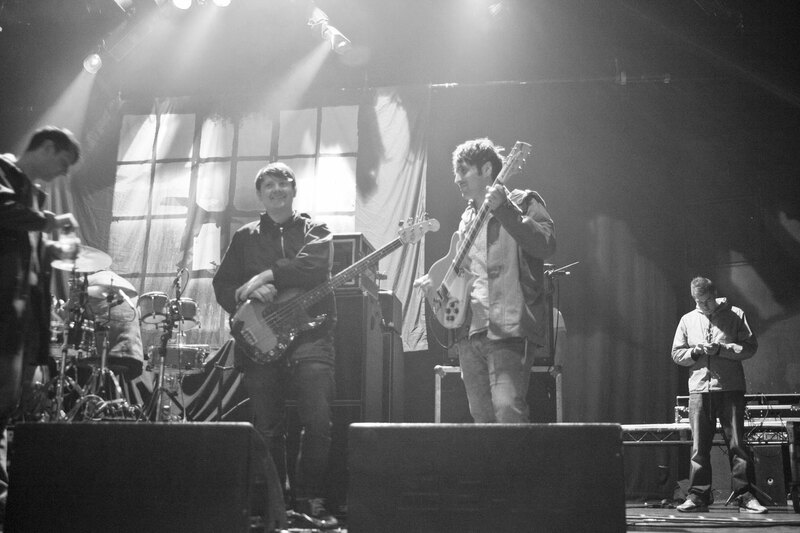 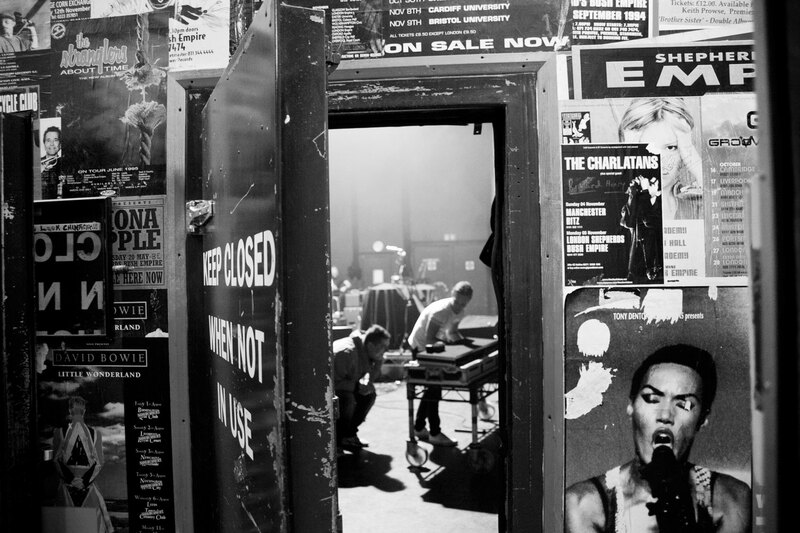 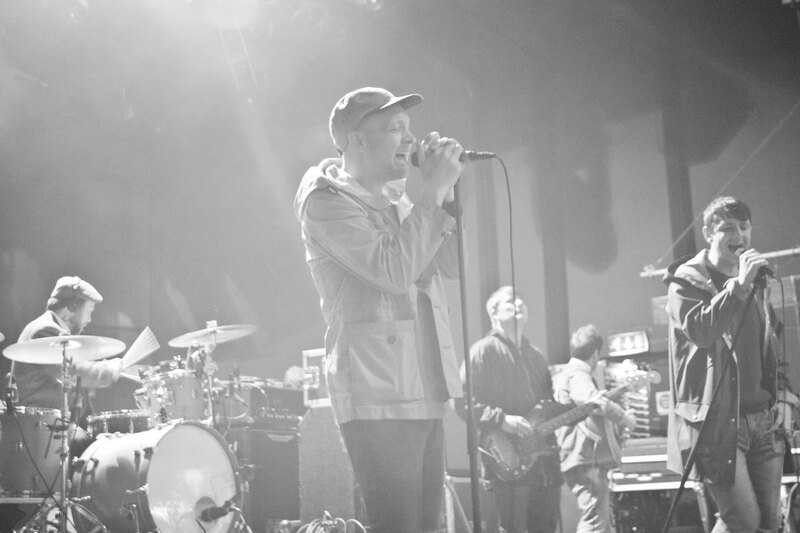 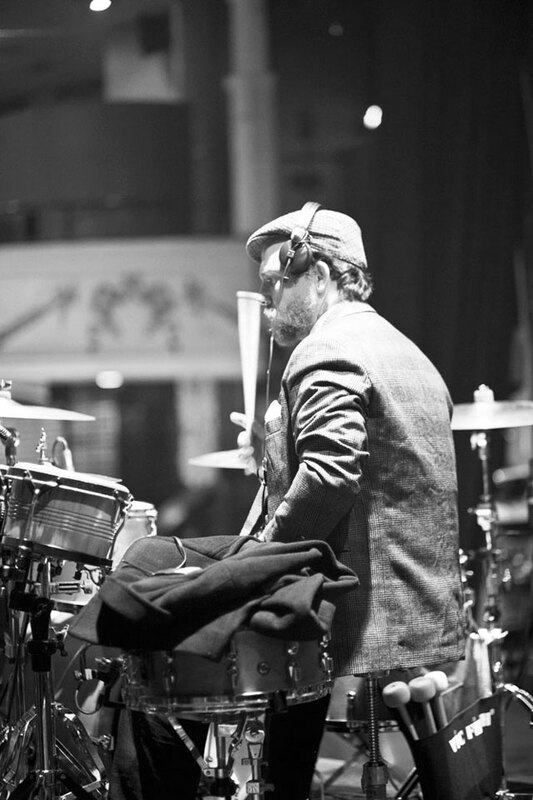 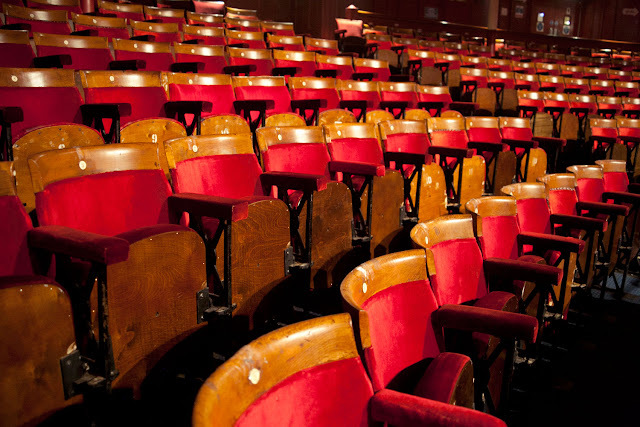 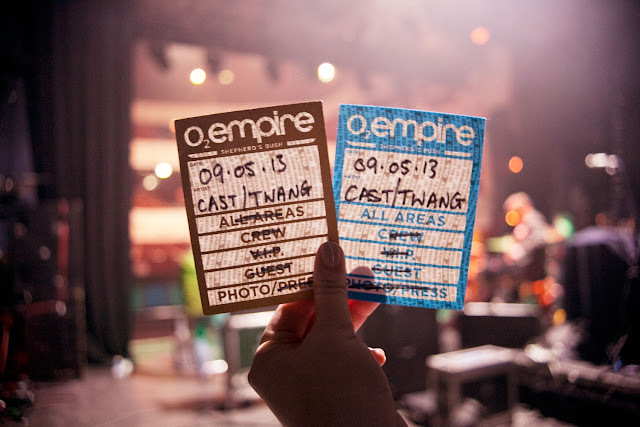 The set featured both 'The Twang' and 'Cast' doing a small tour around the UK. 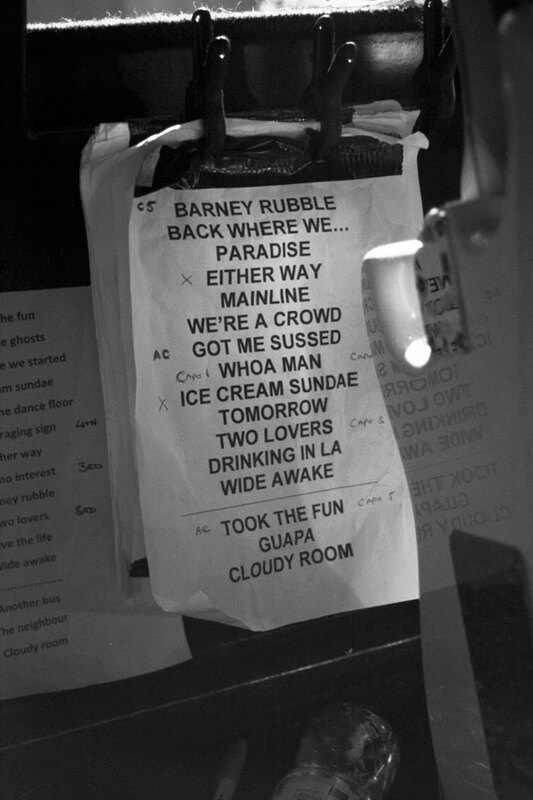 After getting in touch with the band, I was invited to come along and photograph the gig as well as some behind the scenes photos... to say I was chuffed is an understatement! 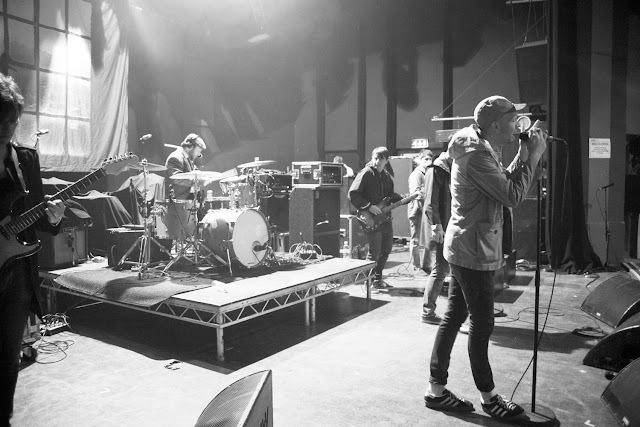 I stood on stage and had full roam of the venue to take photos whilst the guys sound checked, it was a pretty crazy sight to see one of my favourite bands playing just a few metres away! 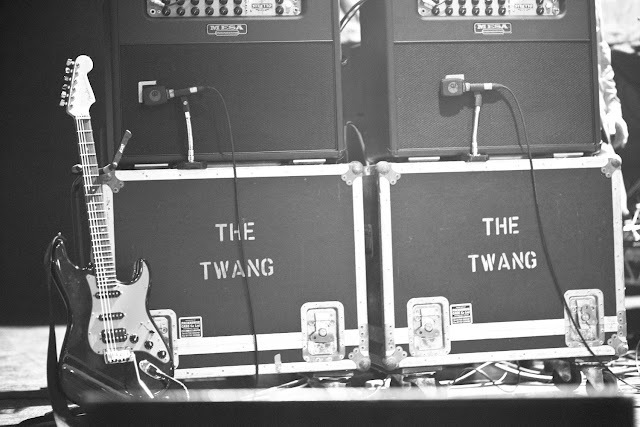 A massive thank you to 'The Twang' for letting me come along. 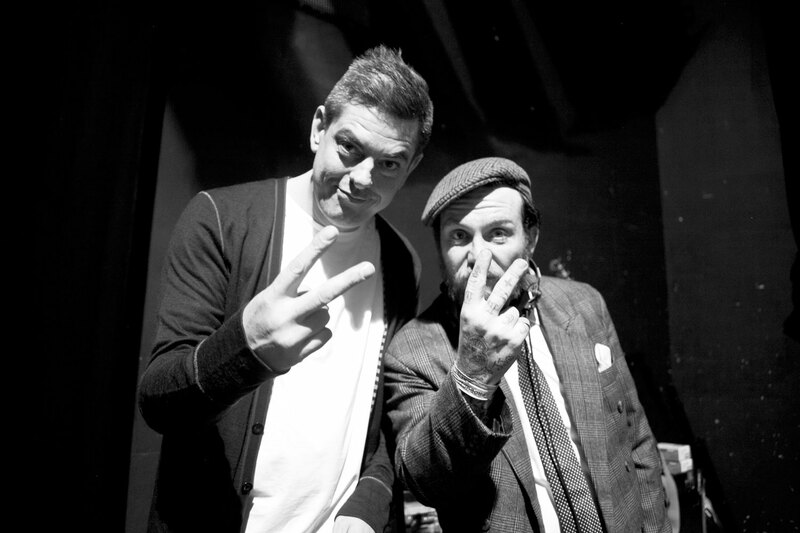 Photos from 'The Twang's' live set shall be up soon, so keep a look out.